Blind Cleaning Services has been helping customers with both commercial and residential blind cleaning in West Bloomfield Michigan since 2003. 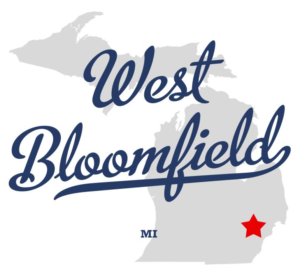 We offer ultrasonic blind cleaning in West Bloomfield Michigan and its surrounding areas and are proud to be one of a few Certified Fabricare Specialists in the country to offer injection extraction cleaning, we’re a rare breed! 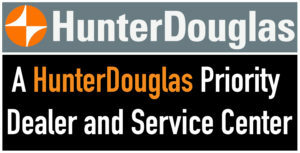 Blind Cleaning Services is a Hunter Douglas Priority Dealer & Service Center, Hunter Douglas Certified Installers, and we received the Angie’s List Super Service Award for 2013, 2014, & 2015.